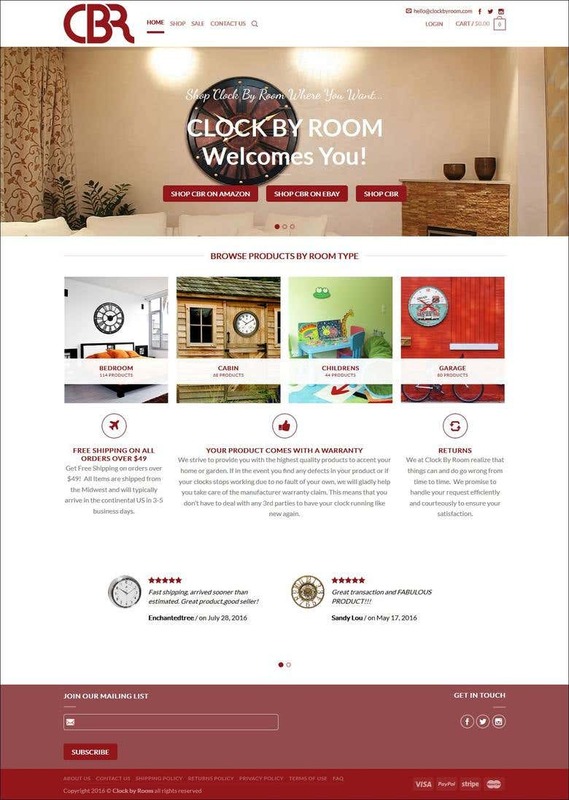 WordPress WooCommerce website for Watch Store with responsive design. Honesty, Quick Response & Quality Work is my First View. I have experience over 9 years and in this time frame I have worked on PHP, WordPress, Joomla, Codeigniter, CakePHP, OpenCart, 68 Classifieds, PhpProlance, smarty etc. I am a offering a high-quality design service and I promise quick turnaround, unlimited revision, great customer service, high-quality design, and 100% satisfaction! Services I can provide: 1. Web site design and Development in PHP 2. Developing website in PHP Frameworks (i.e. CodeIgniter, CakePHP, PhpProlance, ClipShare, 68 Classifieds) 3. CMS based solutions (i.e. Wordpress, Joomla) 4. Providing E-commerce Solutions (i.e. Woocommerce, OpenCart) 5. PSD to HTML, PSD to CMS and PSD to email template 6. Graphics design If you don't see the service you are looking for above, don't hesitate to ask! I will do my best to help.